For me, January means lots of different things—new wellness goals, getting back into the swing of the work year, and finally stepping away from the Christmas ham (sad face). 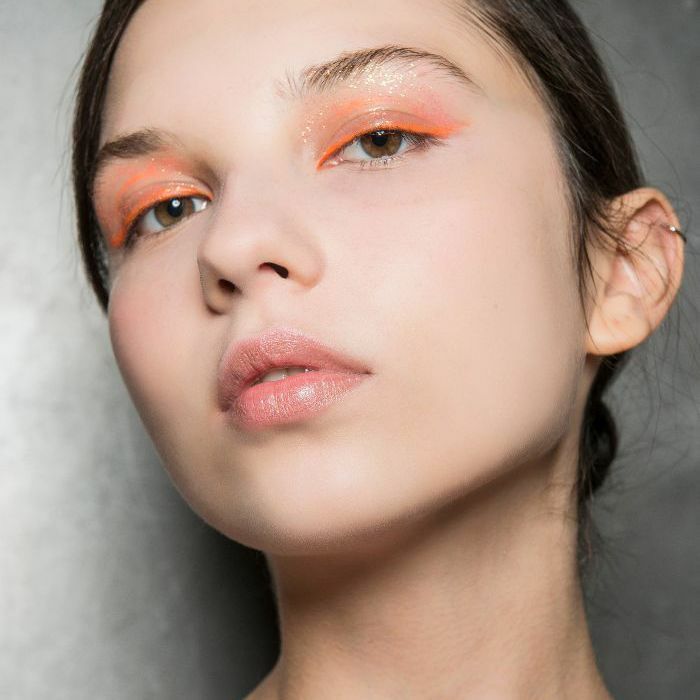 But as a beauty editor, it also means a bunch of shiny new product launches basically begging to be trialled (hey, it's a tough gig, but someone's got to do it). I mean, I cleaned out my wardrobe and pantry coming into the New Year, doesn't it make sense to do the same with my beauty kit? Enter the twelve products below that have been hand-picked by yours truly. I've scrubbed, cleansed, and buffed myself silly since the start of 2018 to ensure that the below list is the best edit of magical products that are likely to change your life this month (and year, probably). Have you ever seen something so perfect? 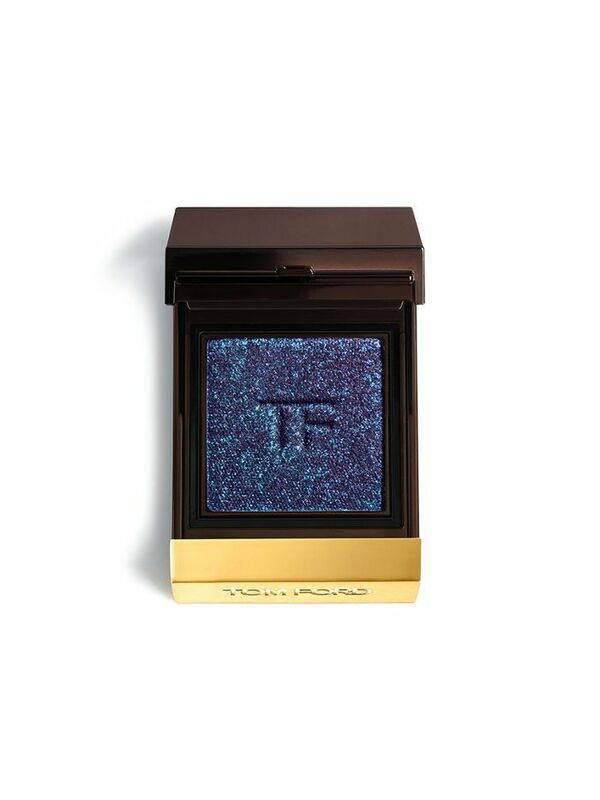 Me either, which is why this breath-taking Tom Ford shadow is the first cab off the rank. This is the easiest way to get that cool-girl, disco eye you see in all the latest glossy mags. Simply press it all over the lid using your finger (it's that easy). 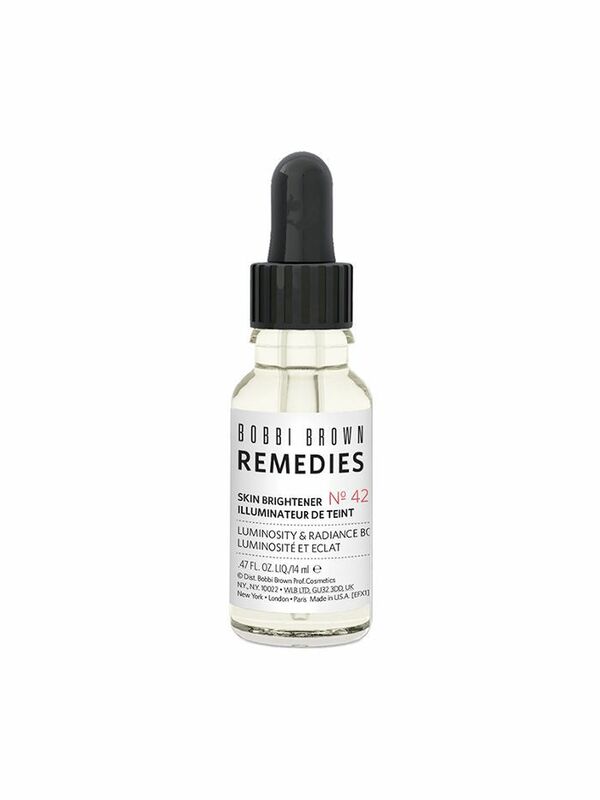 If the summer break has left your complexion a little blotchy and dark, this liquid brightener really works miracles. Algae, molasses, and glucosamine gently encourage cell turnover for a brighter, clearer complexion. 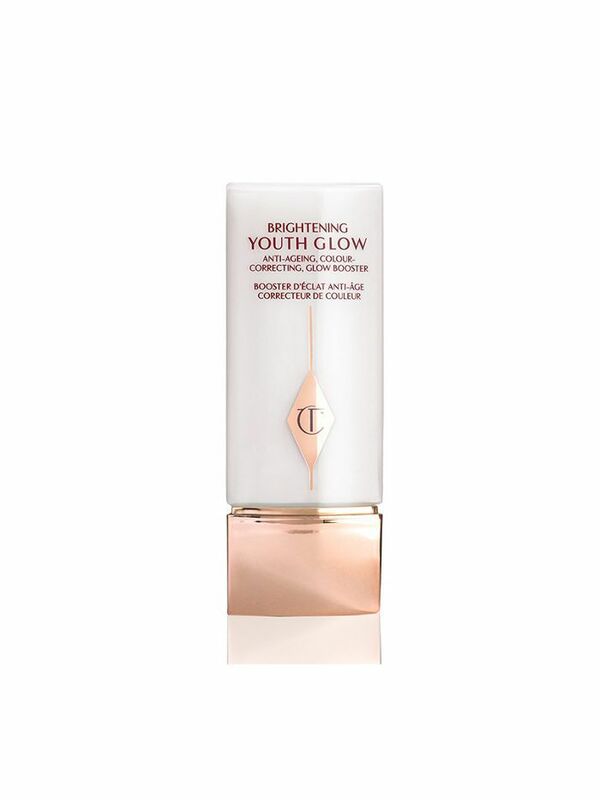 Charlotte Tilbury is a beauty editor favourite, and each new launch continues to impress me. I'm not normally phased by primers, but this silky lotion actually glides over skin, and leaves it supple, even, and radiant. If you're feeling extra, try this highlighter on for size. 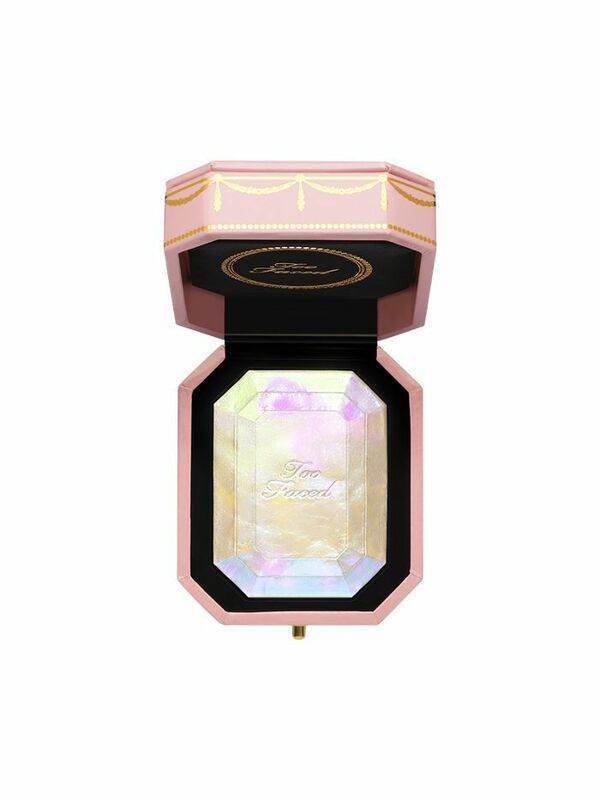 It's packed with real crushed diamond powder, pearl powder, and is hand poured so that no two products look the same—true story. It imparts a pretty spectacular glow, too. 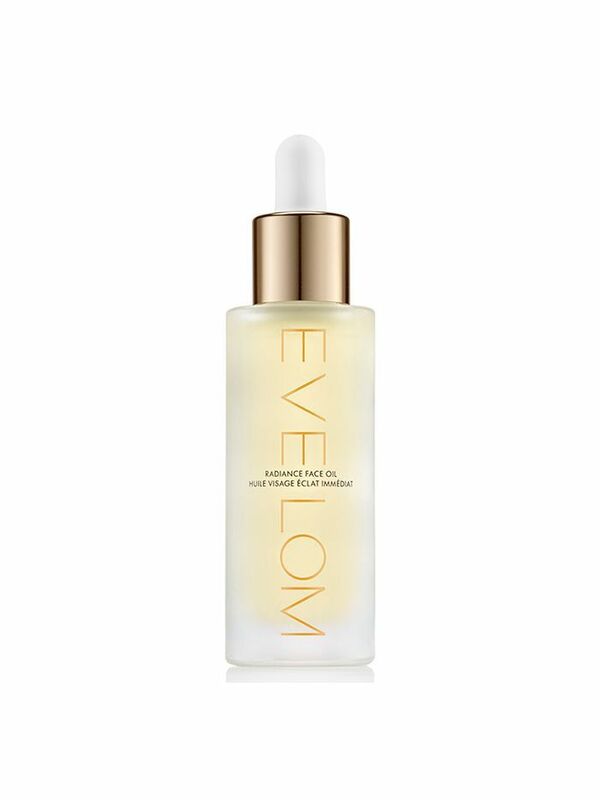 Containing a potent mix of hemp seed oil, abyssinian and avocado oil, this amazing concoction from much-loved skincare brand Eve Lom will calm redness, and give skin an amazing glow. Mix a few drops with your moisturiser, or press all over. 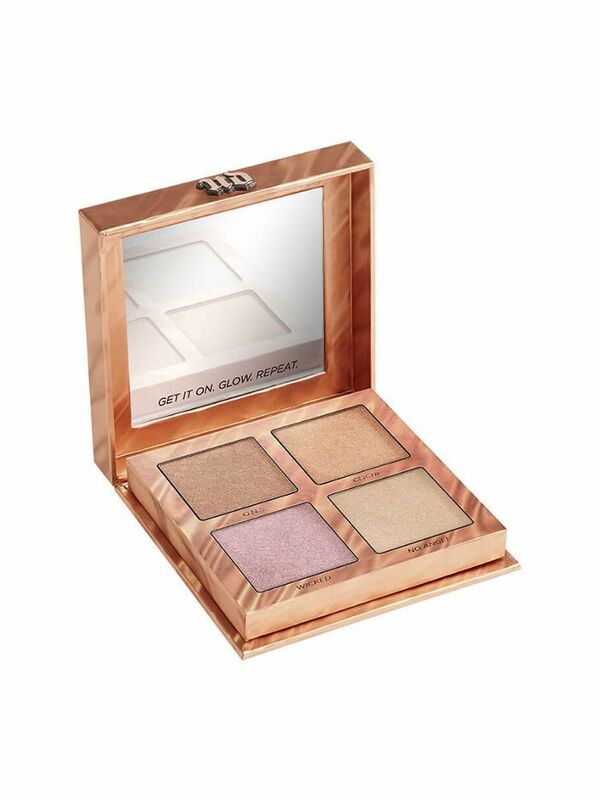 Aside from the perfect molten packaging, this highlighting quad is sure to reach cult-status in no time. All four shades suit most skin tones, but I especially love Cliché swept over cheekbones for an "I just got back from Ibiza" vibe. 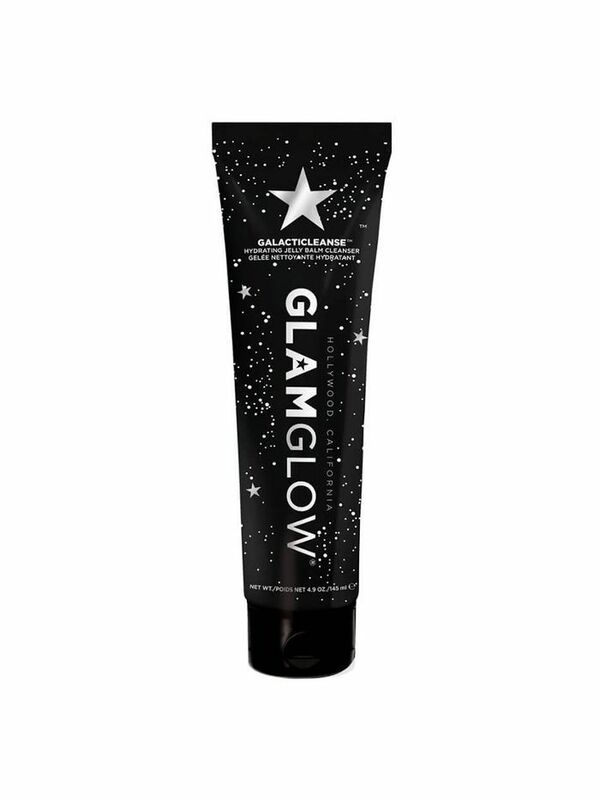 Cleansing with meteorite mineral powder is now very much a thing, thanks to this fun new cleanser from Glamglow. Oddities aside, the jelly texture feels fresh on application, before it transforms to a milky lotion that will leave you plump and glowing. I kind of felt like the glitter pieces left me with a subtle shimmer, which I wasn't mad about. Eyebrow pomades are one of the easiest ways to define sparse areas, but lazy beauty types (like myself) might agree that the need for an angled brush as well is just too hard (first world problems). 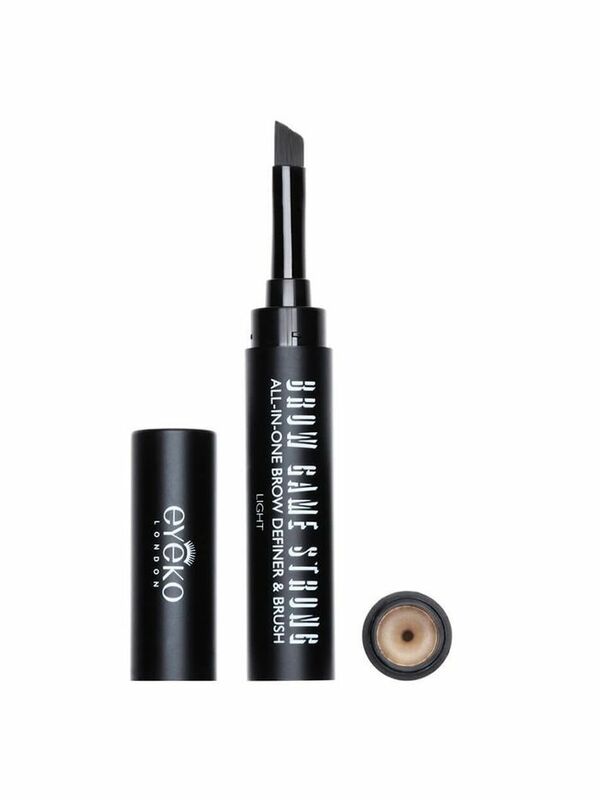 Well, the clever folk at Eyeko have gone and released one nifty tube that has both on opposite ends. Innovation at its finest. 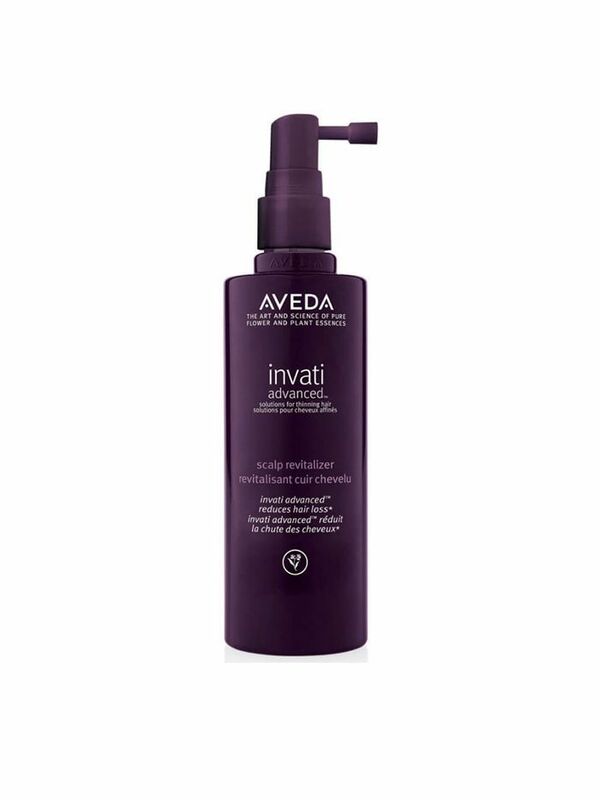 The latest from Aveda is the Invati range, designed to reduce hair loss by 53%. This spray is designed to be misted through the roots exactly 16 times, before following up with the matching shampoo and conditioner. The range is designed to thicken hair instantly (thanks to a wonder-herb called Alma), and also over-time. If you're trying to keep your weekend summer-vacay packing light, swap out your regular sunscreen tube for this pouch instead. 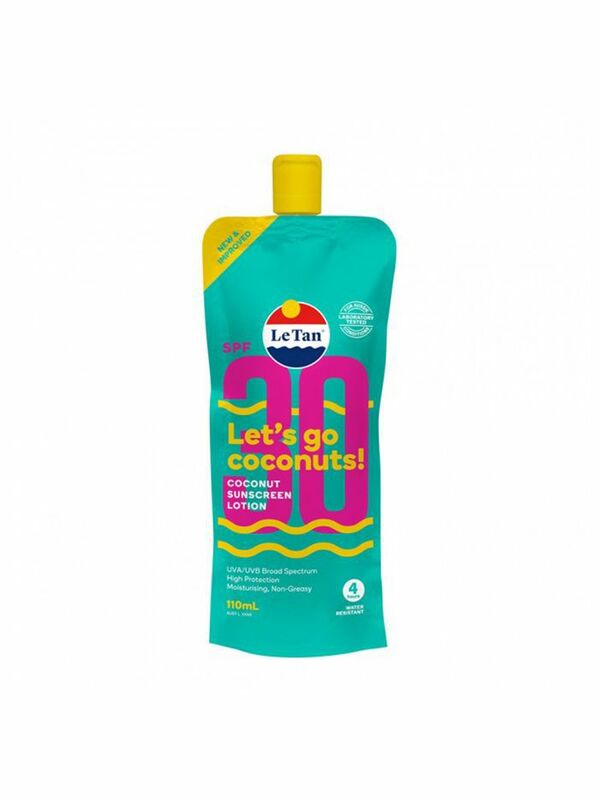 It's non-greasy, smells like coconut, and is just enough to get you through a sun-drenched long weekend. Genius. 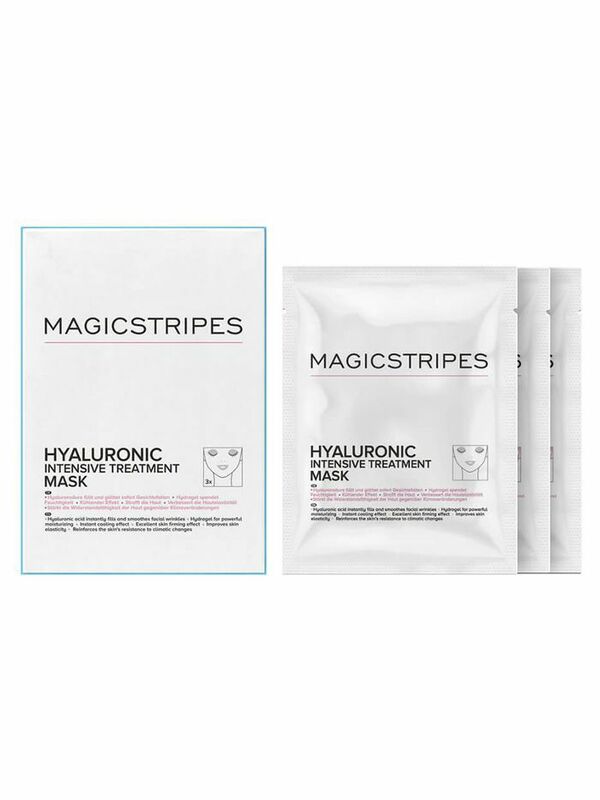 This buzzed-about sheet mask is drenched in hyaluronic acid for skin that's hydrated, bouncy, and resistant to environmental stresses. Pop it on after a day in the sun (hot tip: it's a real treat if refrigerated first). In case you missed it, matte lips were left in 2017. This year, on the other hand, is all about gloss. 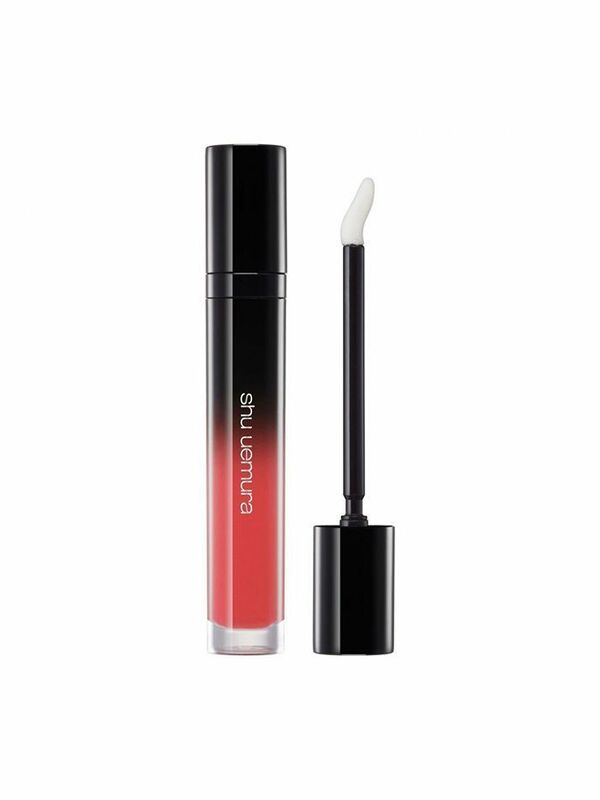 This incredible formula from Shu Uemura has the perfect amount of pigment, and uses technology so that the product binds together in a honeycomb-like structure so that feathering is non-existant. Want more beauty recommendations? Follow us on Pinterest.